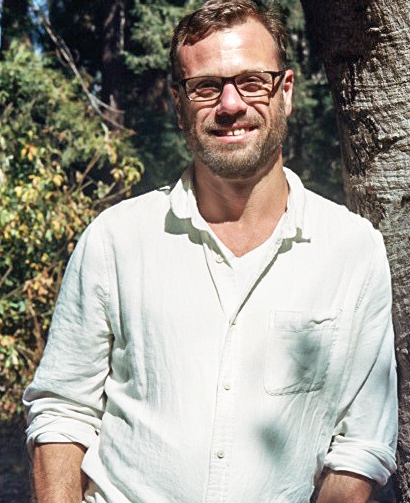 Jasper Bernes is author of a scholarly book, The Work of Art in the Age of Deindustrialization (Stanford, 2017), and two books of poetry, Starsdown (2007) and We Are Nothing and So Can You (2015). Essays, poems and other writings can be found in Critical Inquiry, Modern Language Quarterly, Radical Philosophy, Endnotes, Lana Turner, The American Reader, and elsewhere. Together with Juliana Spahr and Joshua Clover, he edits Commune Editions. He lives in Berkeley with his family.